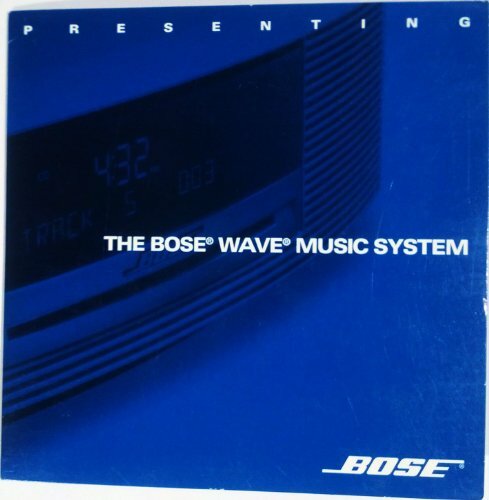 Presenting The Bose Wave Music System A Demonstration Audio CD with recordings produced with no dynamic range compression. The natural dynamics of these performances have been preserved, allowing a wider spectrum of sound. Simply adjust the volume and enjoy. See photos for sound track listing and description for 6 tracks.